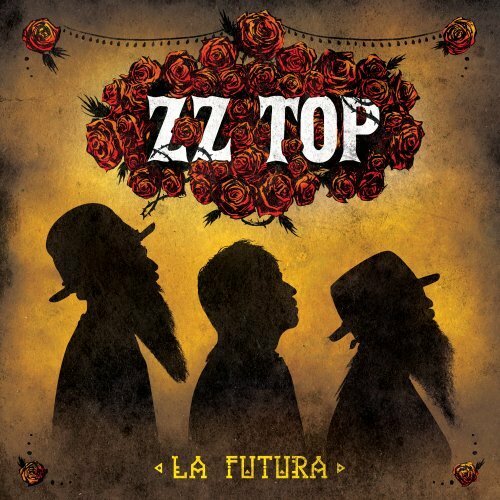 ZZ TOP is an American rock band from Houston, Texas. Formed in 1969, the group consists of Billy Gibbons (guitar and vocals), Dusty Hill (bass and vocals), and Frank Beard (percussion). 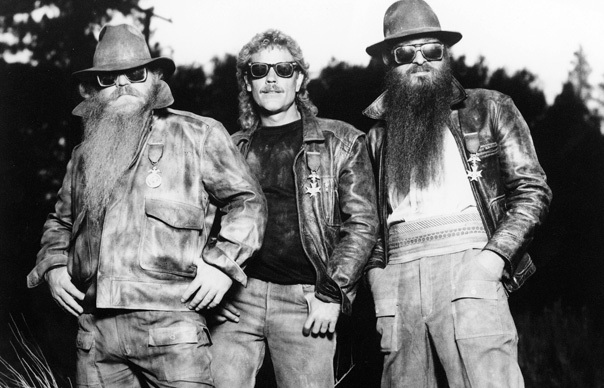 ZZ TOPs early sound was rooted in blues but eventually grew to exhibit contemporary influences. Throughout their career they have maintained a sound based on Hill's and Beard's rhythm section support, accentuated by Gibbons' guitar and vocal style. Their lyrics often gave evidence of band's humor and thematically focus on personal experiences and sexual innuendos. Four of the new tracks—“I Gotsta Get Paid,” “Chartreuse,” “Consumption,” and “Over You”—debuted June 5, 2012 as an iTunes-only collection titled Texicali, which met with strong sales and glowing reviews. Music Radar summed up the tunes as “ZZ TOP crankin’ up some fresh, vital roadhouse blues.” Another track, "Flyin' High,” appropriately made its world premiere in space, when the then-unfinished song played on board a Soyuz spacecraft during its launch to the International Space Station in June 2011 at the request of NASA astronaut Mike Fossum, a long-time ZZ TOP fan and friend. ZZ TOP & Jeremiah Weed - Jeremiah Weed is a family of authentic, Blended Bourbon, Original Sweet Tea Flavored Vodka and premium malt beverages. The official video of "I Gotsta Get Paid". Listen to ”ZZ Top - I Gotsta Get Paid" on Spotify!